Contact Zach to inquire about wholesale pricing. Zach Royer, also known as Royer the Explorer, is an author, entrepreneur & certified leading paranormal investigator from Washington State and Hawai'i with a passion for adventure, exploration, ancient history & modern mysteries. He's the founder & director of Kahuna Research Group, Hawaii's premier paranormal research organization, who continue to be at the forefront of exploring Hawaii's secrets & mysteries, including lost pyramids, healing vortexes, Mu/Lemuria, UFO sightings and much more. 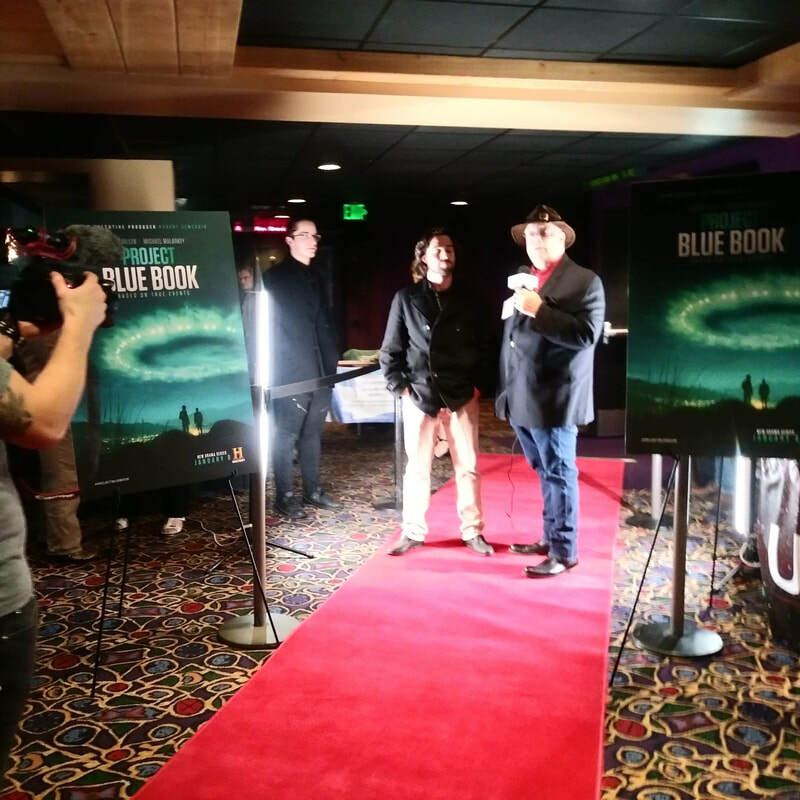 He is a state section director with MUFON, the Mutual UFO Network, recently attending an advanced screening of The History Channel's "Project Blue Book" (premiering January 8, 2019) where he was asked to speak on a panel of UFO experts. ​Zach has made guest appearances on local and national TV, his research has been featured in the Journal of Anomalous Sciences and other publications since he became a full time researcher in 2011. He is the author of three paperback books including Pyramid Rising: Earth Acupuncture & Climate Change (2012), the Hawaii Vortex Field Guide (2014) and the Kona Haunted Hele Guidebook (2015). He is presently working on his fourth book, the Maui Vortex Field Guide, book two of the four part "Island Vortex Series". ​He currently lives on the beautiful Olympic Peninsula in Washington State when he's not traveling abroad.